This guide is the best way to plan you trip to Portugal. A classic itinerary with a twist for those who love cities, but also appreciate small charming towns. 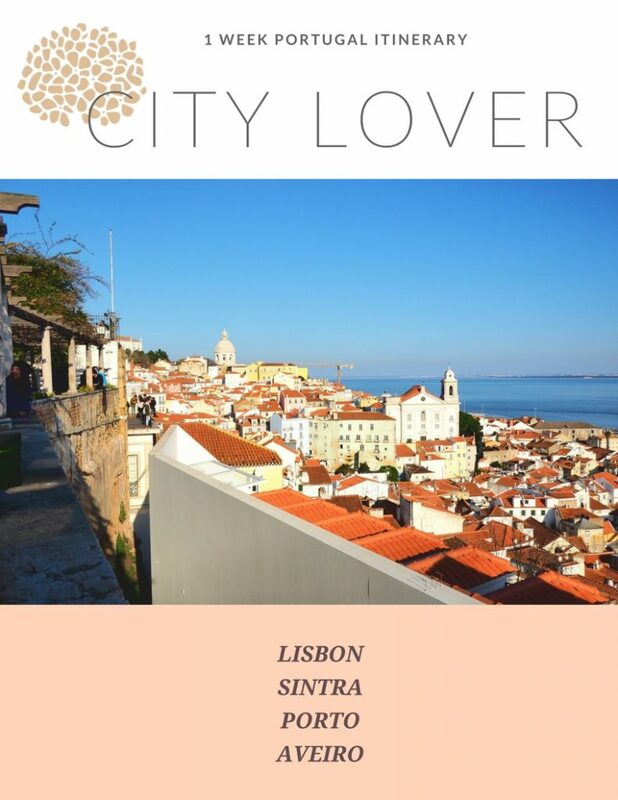 It includes 4 Nights in Lisbon and 3 Nights in Porto. Day trips to Sintra and Aveiro are included and will make your trip even more amazing.